Destruction can be of any magnitude; it can range from something as simple as a water leak to something as severe as property flooding. A sudden fire outbreak or a burst pipe can throw your entire life out of your gear. The worst part is what comes after; the endless waits for technicians to assess the damage, the overpriced estimates, the unbearable losses, the delayed remediation provided that leaves half your property wrecked beyond repair and the cumbersome process of making insurance claims. 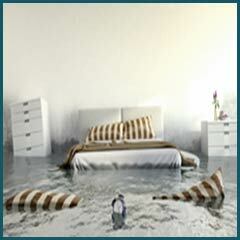 Thankfully, it won’t come to that; not with Coral Springs Restoration Expert by your side. 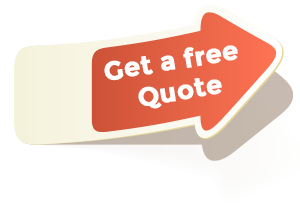 We’re renowned across the Coral Springs, FL area for reliable, efficient, fast and affordable damage mitigation and restoration services. When you call us on 954-355-0054, you won’t be transferred from line to line, rather will receive a response immediately and an onsite visit within the next 30 minutes. 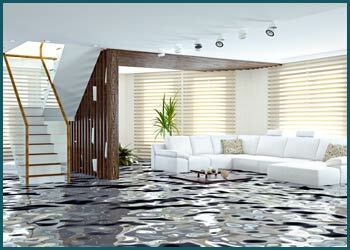 Is your property flooded? 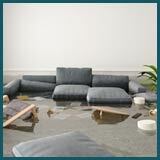 Has a rainstorm caused extensive property damage? 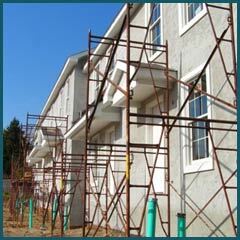 We understand the precarious nature of natural disasters, and are always prepared for the inevitable. Anytime you call us, you’ll find us arrive at your premises armed with all the disaster relief and damage control equipment we’ll need. We know that the last thing you need following a major catastrophe is to bear increased losses due to delayed remediation. 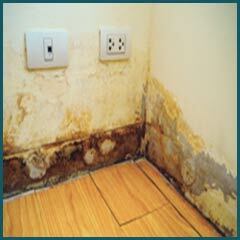 When you call Coral Springs Restoration Expert, you’ll get the requisite assistance, right when you need it. 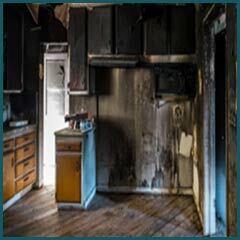 Water, fire, smoke, mold, contamination – there are multiple forms of damage your property can suffer. 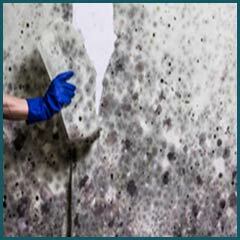 For all your problems, there’s one solution – our damage mitigation services. 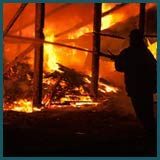 Our advanced techniques, leading-edge equipment and highly experienced personnel are an unbeatable combo that can remediate the damage done, stemming it before it blows out of proportion. 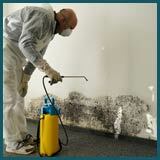 The bottom line is, when you call us, damage that might cost you thousands of bucks is restricted to only a fraction. You don’t have to live with mold-eaten curtains or a stained wall. We don’t want such aberrations to remind you of the damage-causing event forever. 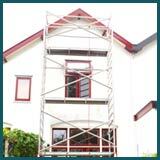 For this reason, we provide exemplary restoration services that will piece together your property inch by inch, covering all fronts, right from your floors to your furnishing; so that your property is restored to its former glory. Tap into our two decades worth of expertise in providing damage mitigation and restoration services in Coral Springs, FL area by dialing 954-355-0054!